After searching on GitHub and I found Yogi Bot. I offer a logo to the project owner and he liked it. because the project doesn't have a logo yet, so I help the project have a logo. 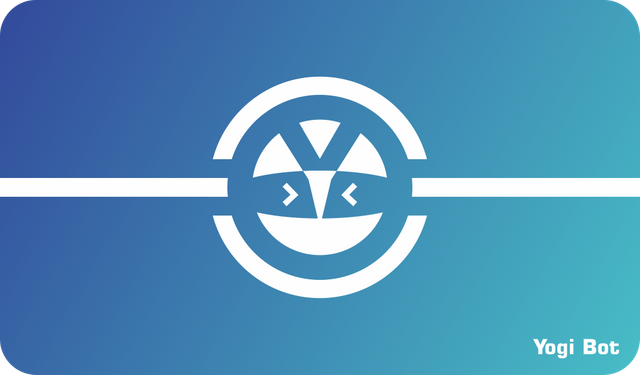 Yogi the bot is meant to be the tool that allows you to organize your CS:GO tournament in a LAN and kill the myth of not having a CS:GO LAN without issues. The purpose of the bot is to become a complete tool for managing CS: GO tournaments on LAN. With Yogi bots, you can provide a set of scripts that will help simplify the installation of game server clusters and web interfaces. 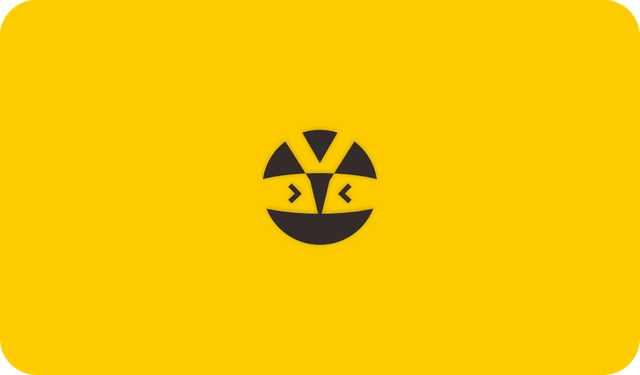 The concept of this logo idea is Bot, initial letter 'Y' for Yogi/antenna and code icon. I chose red, light blue and gray to match a minimalist robot. I created this logo easy to remember, modern and minimalist.